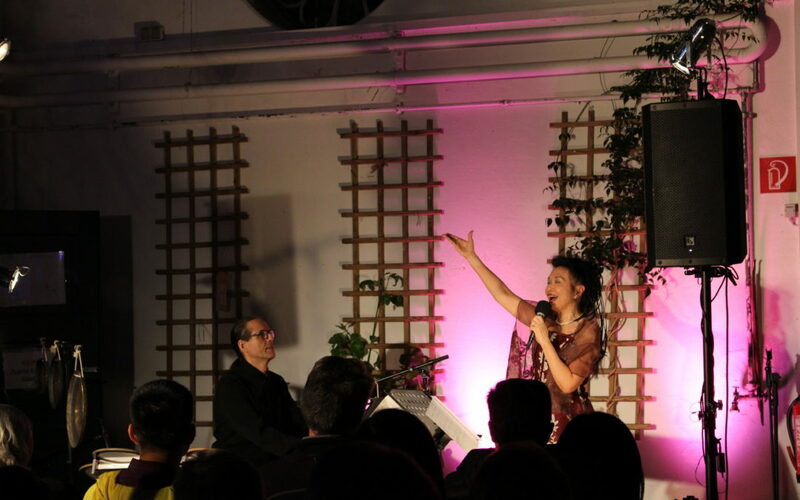 AKI Göttingen is an institution that fosters academic exchange between China and Germany in all academic disciplines, offering international guest lectures and co-hosting research conferences on Modern China and the Chinese language. Our institute is based on a collaboration between Göttingen University as well as Nanjing University and Beijing Foreign Studies University. 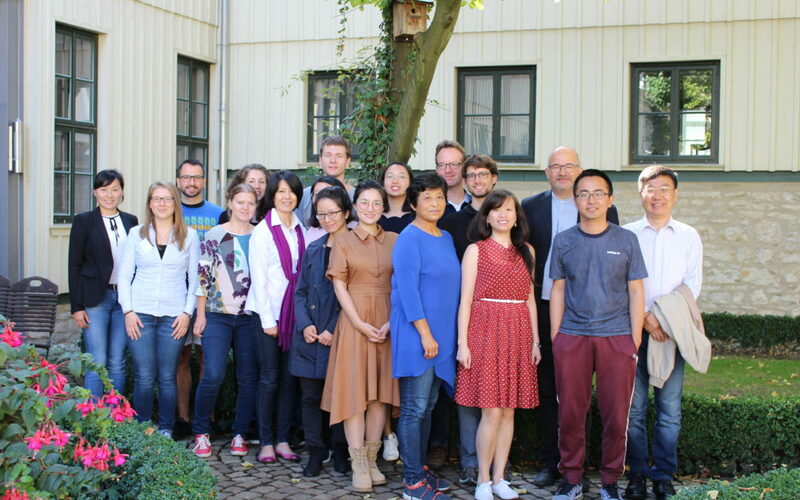 Furthermore, one of our goals is to provide a scientific perspective on Teaching Chinese As A Foreign Language (TCFL): AKI not only collects relevant literature and statistical data on TCFL in Germany, but also initiates and supports related workshops, translation and research. Moreover, as Germany’s only Academic Confucius Institute we seek to foster academic exchange across a wide variety of disciplines and fields. One of the institute’s purposes is to help establish open, constructive and critical dialogues between scholars from Germany, China as well as a variety of other countries. 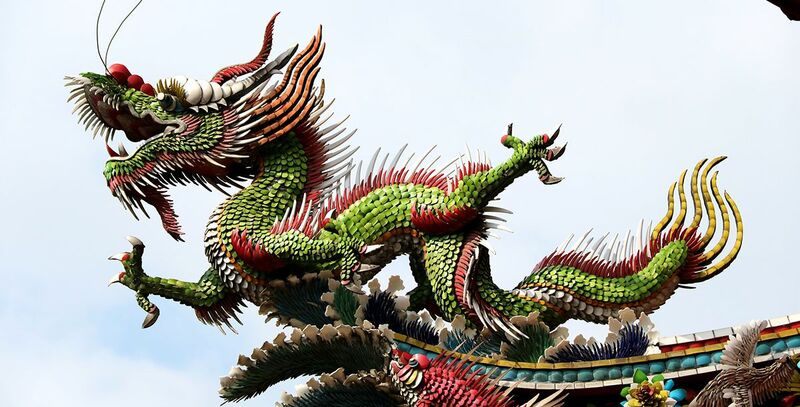 In that spirit, we aim at supporting China-related research and teaching in Göttingen – for instance, through lecture series, workshops and visiting professorships. The Academic Confucius Institute organizes, or cohosts, a wide variety of academic and cultural events. Listed below are the currently confirmed events – since additional events will be added, it is worthwhile to regularly check this website, or to join or Facebook or Twitter communities. In addition to fostering research and teaching in the field of Chinese as a foreign language, the Academic Confucius Institute seeks to make a variety of contributions to the Göttingen campus. 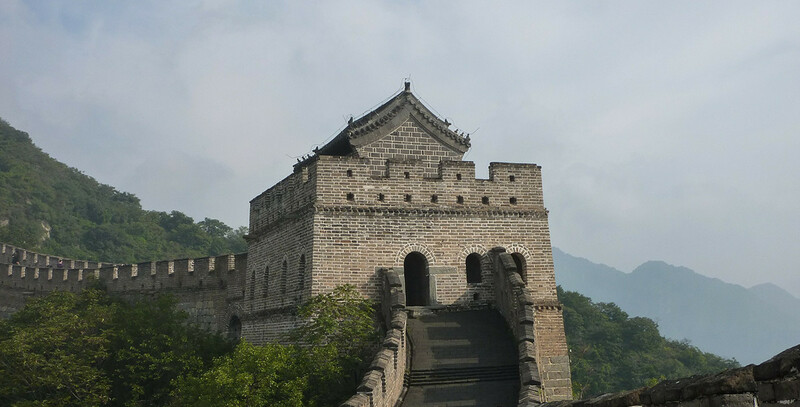 For instance, it hosts workshops and lectures on a broad variety of China-related themes, and it does so often in collaboration with other institutes and departments. It also supports events such as summer schools in Göttingen, and it contributes to visiting professorships as well as other forms of international academic exchange. In addition, it organizes a spectrum at cultural events and festivities.